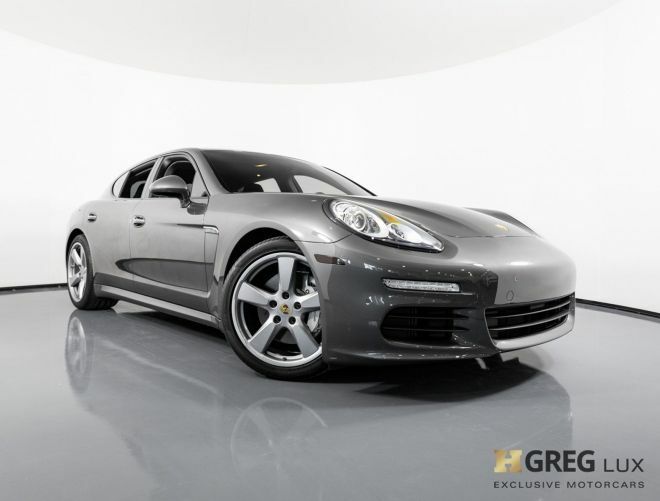 A performance car that looks as good as it drives- meet the intriguingly stellar Porsche Panamera. Discover a relentless V6 engine, and a vehicle crafted with attention to every detail. It’s time to conquer the roads in a sports car that is ready to exceed your expectations, and whose dynamic abilities are as impressive as its luxury styling.